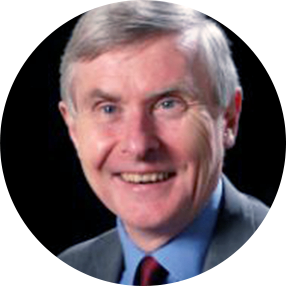 John Wood is the former secretary general of the Association of Commonwealth Universities (ACU). Before taking up this post, he was dean of engineering at Nottingham and principal of engineering – and then senior international adviser – at Imperial College London. Wood was made a commander of the British Empire in 2007 for services to science. He was also a founding member of the European Strategy Forum for Research Infrastructure and became chair in 2004 where he was responsible for the first European Roadmap. In 2015, Wood became chair of the ATTRACT Advisory Committee.